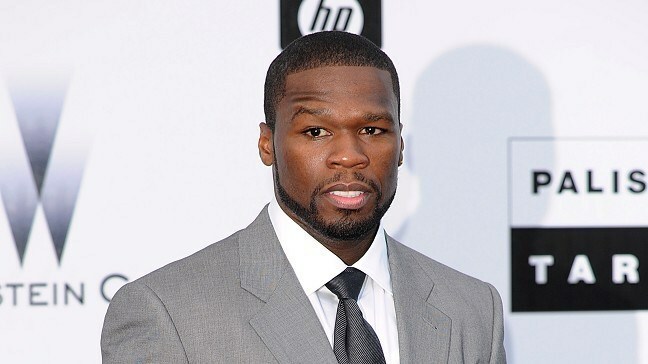 The rapper, whose first album was called Get Rich or Die Tryin', said he didn't think he had much time left in the world. Fiddy, 36, wrote: "I'll be honest I don't think I'm gonna live much longer. That's why I started my street king movement. I want to mean more in other people's lives." He added: "To be conscious that life is short is not suicidal. I'm good if I die tonight. I've taken care of the people who took care of me when I couldn't take care myself." His tweets came after a rant by the rapper, who has fallen out with his label Interscope, about the making of his latest album. "Music was so much fun for me, now the people and politics involved disgust me," he said. "I have lost all the faith in the team I'm on. I having nothing left to say I will not be promoting my music." He wrote: "I'm going to deliver this album then I have a film I wrote to focus on. I'm not upset. I'm just convinced this is not how I want to be remembered."